There are 25 attractions at Magic Kingdom currently offering FastPass+. Our Magic Kingdom FastPass+ Availability tool that offers insight into FastPass+ Availability on current and future dates. 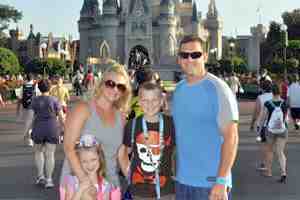 Tips about how best to use FastPass+ at Magic Kingdom. Magic Kingdom Touring Plans, which integrate strategies for using FastPass+.